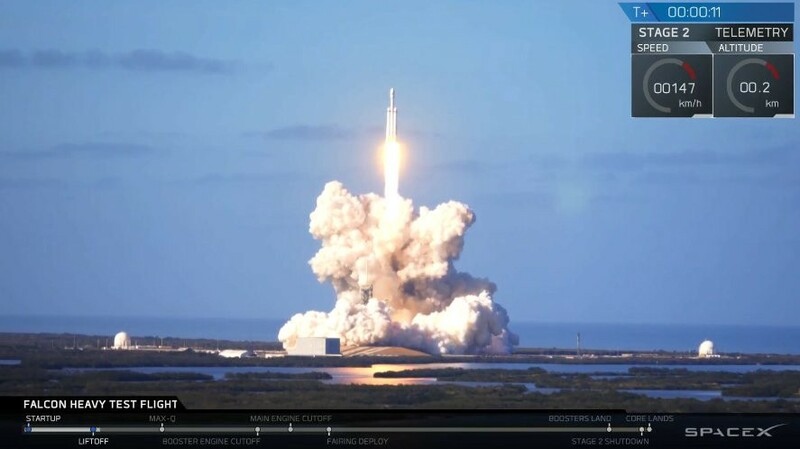 The success of SpaceX’s Facon Heavy launch today was truly inspirational. If you missed the launch event, check it out here. There is something bigger than the launch itself happening here, and it got me thinking…. 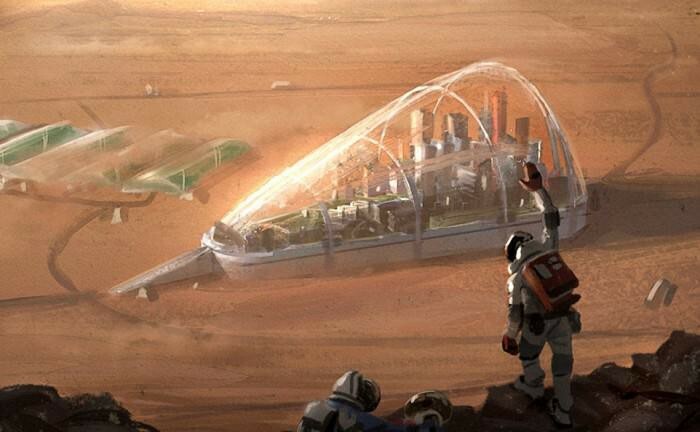 If you could go to Mars and become a colonist, would you go? Would you give up all of your creature comforts, your families (perhaps), your dog, and go live out the rest of your days on an inhospitable planet that was probably trying to kill you? Would you go be a farmer, a doctor, an engineer, etc in the smallest town ever? One of the breakthroughs that the FH launch provided was demonstrating a new level of payload capacity. SpaceX can now get a large enough payload into a Mars-bound orbit to facilitate the beginning of humans and gear showing up on the planet in a bigger way than ever before. So while it won’t be overnight, if Elon Musk, Jeff Bezos and others who are working hard on interplanetary transportation have their way — this is coming. Maybe its 10 years out — I have no clue — but what if the choice became available to you? Now that we have a launch vehicle and another even bigger one on the way, and the launch volume is high enough to facilitate more than Satellite and ISS launches…would you, if you could? Would it matter if you could go and come back? Just some things to ponder…. Leave me a comment and let me know how you’d think about it! Investor. Entrepreneur. Passionate about the details. Writing about FrontierTech, SaaS, adventure and life.